There is no doubt that Instagram influencers are fashionable, especially in sectors such as fashion, beauty, lifestyle or travel. 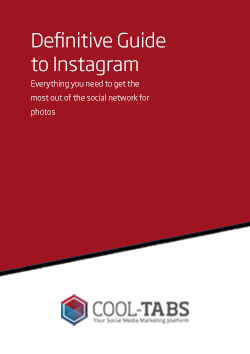 Instagram is also the social network preferred by many of them. The opinions and comments we see on social networks about the product or service of a brand influence our purchasing process more and more. And the data speaks for itself: 72% of the so-called “Generation Z” (those born between 1995 and 2010) and more than half of millennials say that influencers affect their purchase decisions in a definitive way. Digital advisers can increase our confidence or interest in a certain brand or even encourage us to make a purchase. 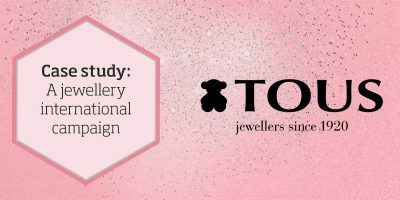 According to Business Insider, 51% of brands say that they achieve a greater conversion of leads and that these are of higher quality when they are acquired through campaigns with influencers. For every euro invested in influencer marketing, the is an average ROI (Return on Investment) of 7 euros. That’s why Instagram influencers are a must for every brand. Social networks management as well as influencer management, specifically, for Instagram, is usually given special care and attention. Here is an example of the most followed Spanish fashion influencers on Instagram during 2017 what management of the social network for photographs is. 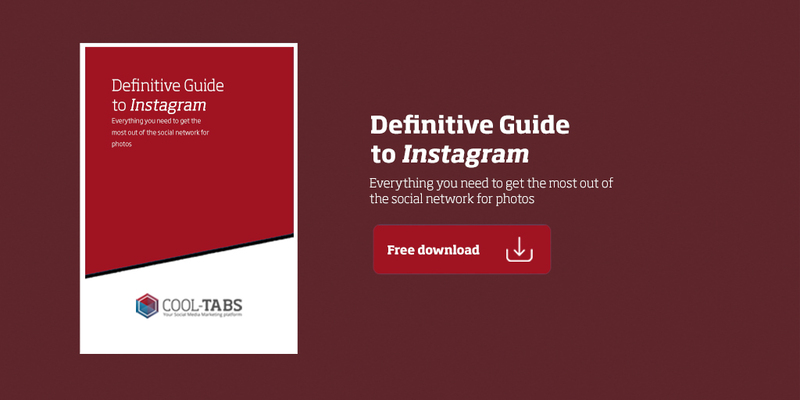 How to work with Instagram influencers in your campaigns? 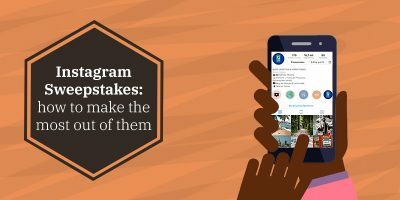 Making a campaign with Instagram influencers can be synonymous with success, but only if you follow a series of guidelines. Keep in mind that not every influencer can become the protagonist of your campaign, and that a greater number of followers does not always imply achieving better results. In this sense, you should not consider only the big Instagram influencers. The figure of the microinfluencer is usually very good at achieving the objectives of this type of campaign. These have less followers than the influencers (between 10,000 and 100,000) and, therefore, a possibility of minor influence, but they usually bring another series of advantages such as specialisation in a given niche, which usually means that their level of engagement between followers in this sector is greater, as well as the closeness they have with them. Choose the Instagram influencer(s) that will be part of your campaign. 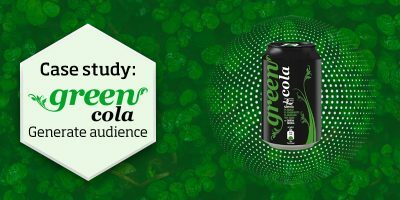 Depending on your target audience, certain brand ambassadors will be more appropriate than others. Analyse your profiles, publications and interactions to decide if your audience corresponds to this target audience.As we have indicated before, you should also check data such as the engagement that these influencers get in their publications, if this is good or bad or if their followers are loyal. Also keep in mind that, although the user is free to make publications in the way that best suits their nature, they must always respect the agreed message, as well as the hours and days agreed to generate a greater response. The evolution of the number of followers of your account. The reach of the publications that the Instagram influencers have made. The number of times hashtag chosen for the campaign has been used. The engagement or interaction of the audience with the posts. The traffic directed to our website through the link in the influencers’ bio, as well as those included in the publications they made in Instagram Stories. 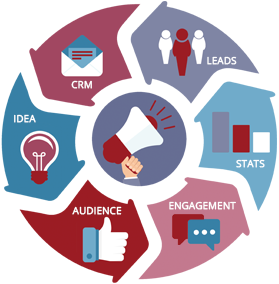 The conversion, that is, the percentage of users that made the action set within the marketing strategy for the campaign, whether the number of visits to our page, sales made… It is essential to discover if our campaign has been effective and we have connected with our target audience. The Instagram influencers that get better results. Implement your campaign results. Have we managed to meet our objectives? Which actions worked better and which ones worse? What results does the competition get? All this will be very useful when planning our next campaigns with influencers on Instagram. Now, you have all the keys to launch your campaigns with Instagram influencers. Have you got more tips? Let us know in the comments!